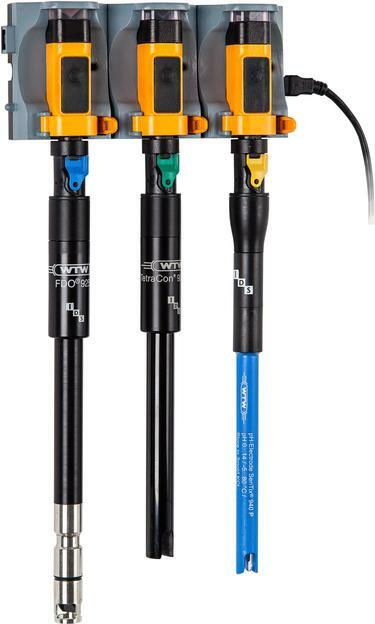 Let Your Sensor off the Leash - Wireless Sensors for pH, Conductivity, D.O. 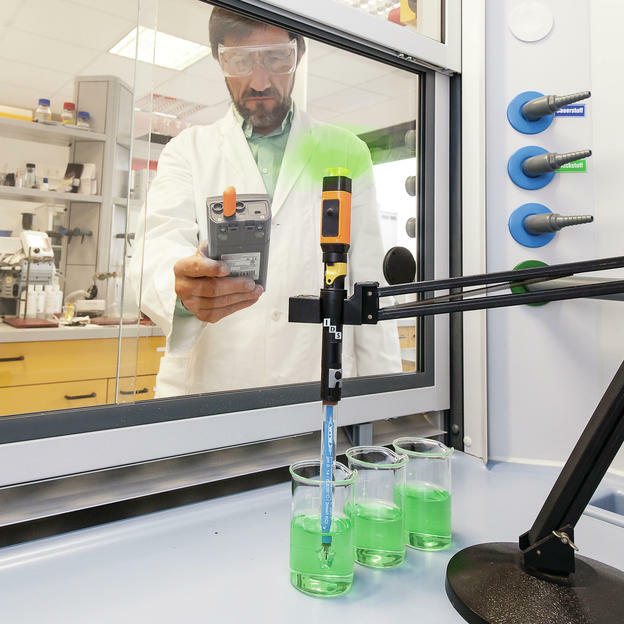 And Turbidity Measurement - - Put your wireless module on your IDS plug head sensor, confirm the connection – done! Put your wireless module on your IDS plug head sensor, confirm the connection – done! 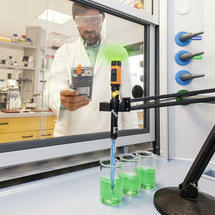 New wireless modules allow full freedom of movement when measuring pH, Conductivity, D.O. 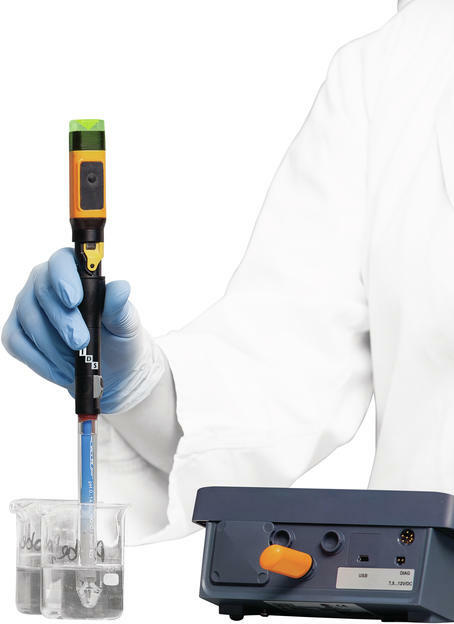 and Turbidity with WTW’s IDS sensors – wherever instruments would be bothersome or obstructive, e. g. under laboratory hoods or in laminar flow benches. The sensor-side modules are plugged to the sensor and automatically and positively connect to the respective meter-side module. Depending on the meter, up to three parameters or sensors can be displayed and processed. All WTW IDS laboratory pH electrodes, all IDS conductivity cells, the FDO® 925 optical D.O. sensor and the VisoTurb® 900-P turbidity sensor are available with the universal plug head. 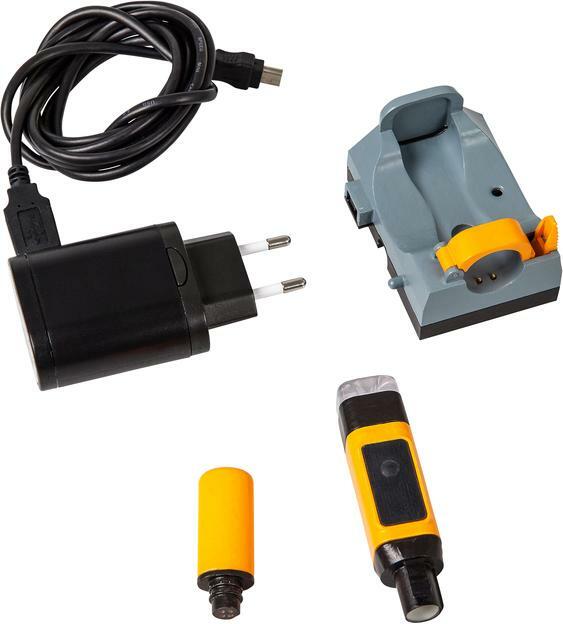 The sensor-side module provides the wireless connection to the IDS meter and the electrical power supply of the sensor. An IDS pH or ORP electrode, for instance, can run for up to 60 hours of continuous measuring with one charging. 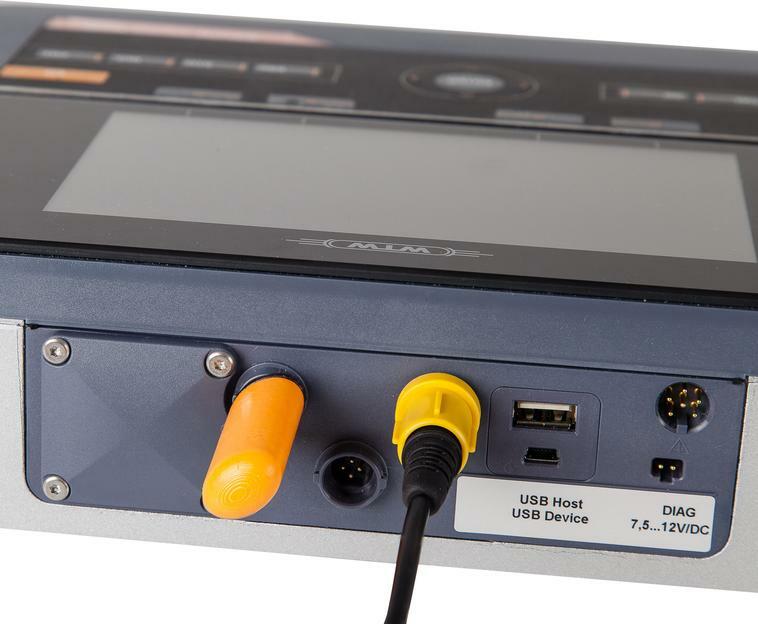 The wireless modules can be used with the new IDS portable meters of the MultiLine® (Multi 3510 IDS, Multi 3620 IDS and Multi 3630 IDS) and with the inoLab® series of laboratory instruments (Multi 9310 IDS, Multi 9620 IDS und Multi 9630 IDS).